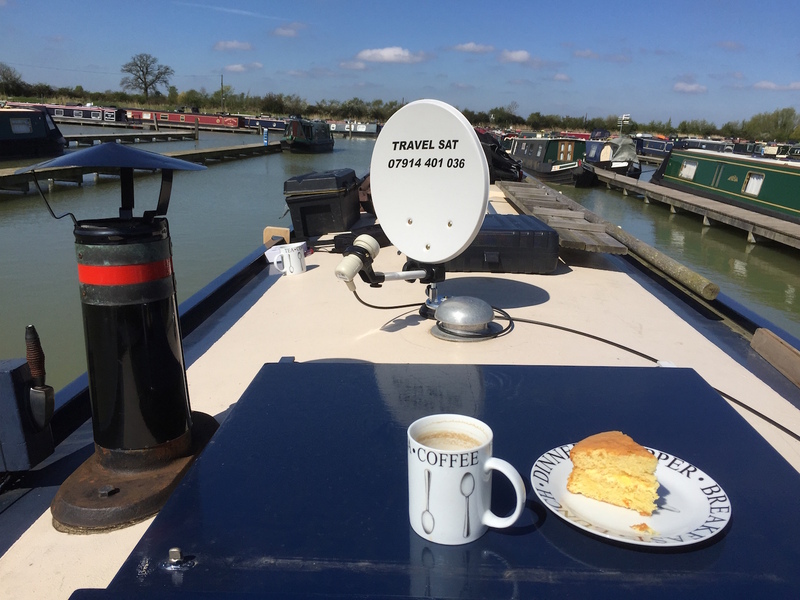 Travelsat started life in May 2005 when an opportunity arose whilst working in a satellite and TV shop. 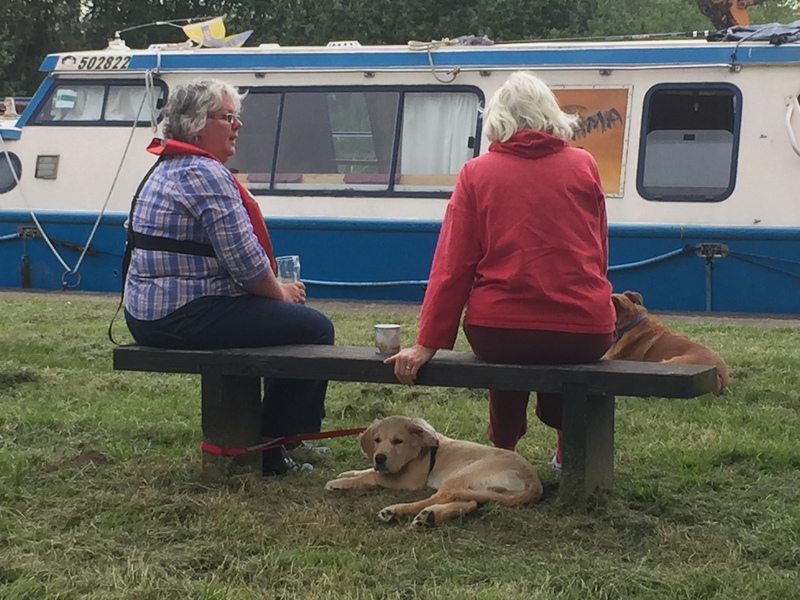 I decided that there was a marketplace for those wanting to watch TV whilst on the move, whether that be onboard a boat , in a motor home or in a caravan. With the analogue TV switch off imminent at the time, it seemed clear that interest in mobile satellite TV was likely to grow. The basics for satellite TV are all the same. All that’s needed is a clear line of sight to the south east sky. A satellite dish needs to be lined up correctly (using a compass and a sat finder will make this easy), a cable from the dish connected to the satellite receiver and in turn connected to a TV, and yes, it’s as simple as that. Travelsat can supply all of the equipment or part of it, depending on your requirments. To make it all very easy, I will come and fit it for you wherever you are moored up, show you how to set it all up, and then in a matter of minutes when you’re out and about on your travels the TV will be on and working. Look around on the canal/river network and you will see the Travelsat satellite dishes everywhere – that will confirm any questions you may have about whether or not it works! Travelsat sees satellite TV as very straightforward, and if you think it’s going to be a good way for you to get TV and radio on your travels you will need information, guidance, experienced people, and equipment that you can trust. 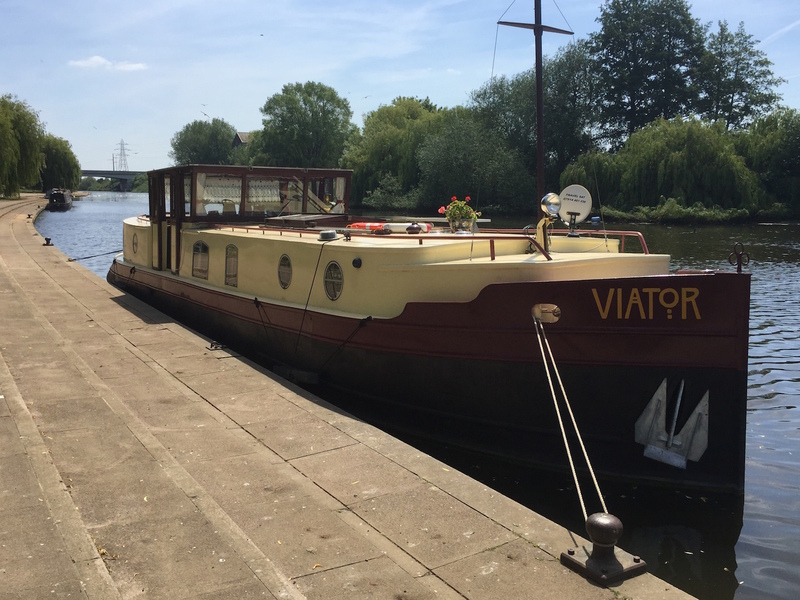 With over 10 years experience of supplying and fitting systems myself for owners and builders of boats, motorhomes and caravans coupled with an increasing number of satisfied customers, I am here to help you. There is no better recommendation than an existing customer who can tell you about the installation carried out and how easy the system installed can be set up when you wish to connect – just ask satisfied customers wherever you see the Travelsat dish.